Offering DEET in its purest form, Sawyer MAXI-DEET is ideal for defending yourself from mosquitoes, chiggers, fleas, gnats, and ticks in areas of extreme bug density. With its high potency, MAXI-DEET gives you more control on how much you apply and requires fewer re-applications (compared to other lower-dosage DEET aerosol sprays). Offering up to 10 hours of protection, MAXI-DEET can also be safely used on mosquito nets, head nets, and clothing made of cotton, wool, or nylon. 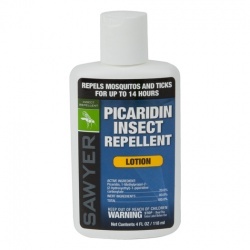 Maximize protection from mosquitoes and ticks by combining MAXI-DEET topical repellent with Sawyer’s Permethrin insect repellent for clothing and gear to create an effective insect barrier. 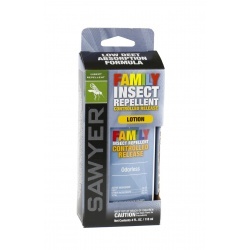 Sawyer is an advocate of using DEET in its purest form for optimized protection in areas of extreme bug density. When you use a 30% DEET in an aerosol spray can, you’ll actually be left with 100% DEET on your skin after all the alcohol dissipates. Starting with the 100% DEET formula in Sawyer’s MAXI-DEET enables you to use a smaller dosage from the start and provides you more control over how much you apply. With its 10-hour effectiveness, you won’t have to reapply MAXI-DEET as often as you would a lower percentage dosage. You’ll also be able to carry around less bulk and weight. 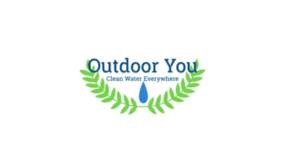 Available in a variety of sizes including our airline friendly 3 oz and our day-pack friendly 0.5 oz tube. Does DEET protect against flies? Why was I told to “get at least 30% DEET” for malaria mosquitoes? The reason you were told to “get something with at least 30% DEET” is because under older guidelines this was true. Simply put, the higher the percentage of DEET in a given formula, the longer and more effective the protection from insects. 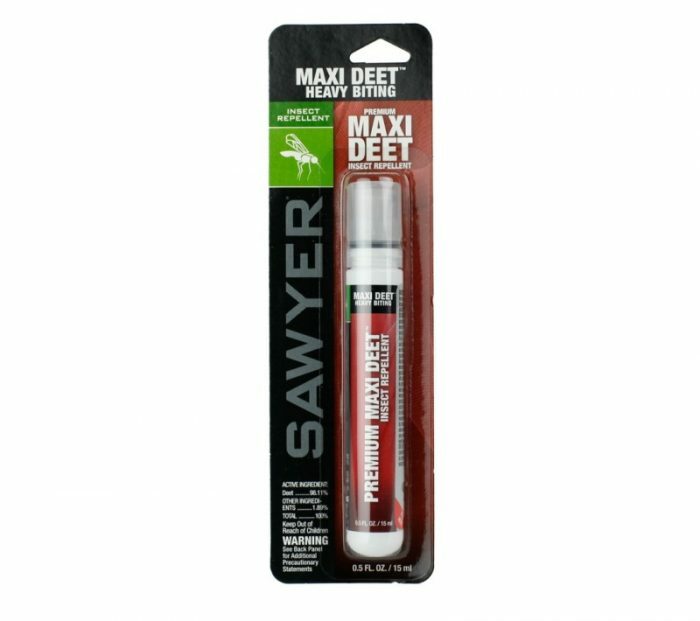 Until the introduction of Sawyer Controlled Release Insect Repellent, we would have recommended Sawyer Maxi-DEET® 100% DEET Insect Repellent for the skin. People often confuse concentration with dosage. Lower “dosages” of 100% DEET or DEET mixed in a Controlled Release lotion or even a standard lotion work better than alcohol-based sprays. As an added measure, you may still consider 100% DEET for times of extreme bug density. However, the real question is not how much DEET you start out with, but how much of the active ingredient, DEET, is available at any given time (even hours later) to repel those nasty mosquitoes. 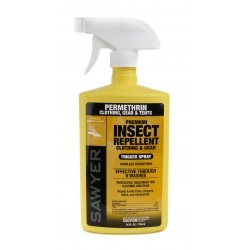 Skin repellent with Slow Release Technology–Sawyer Controlled Release 20% DEET Insect Repellent uses sub-micron encapsulation to entrap the DEET. An effective and long lasting insect repellent for use on the skin is a slow release technology that keeps the repellent on the surface of the skin much longer than other formulas. 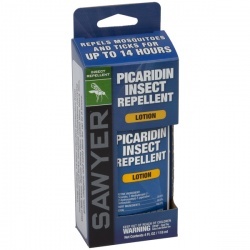 This provides for slower absorption and extended effectiveness against biting insects. 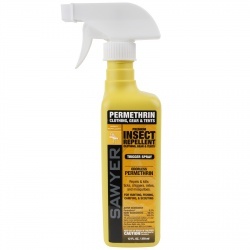 The Sawyer Controlled Release Insect Repellent formula provides this type of technology in a formula that is both effective and very comfortable to use. Will DEET ruin my clothes or equipment? Quite possibly. DEET should not damage cotton, wool, or nylon. 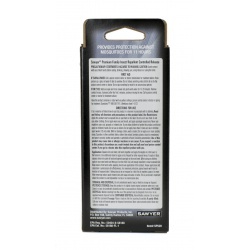 Do not apply to or near acetate, rayon, spandex or other synthetics, furniture, plastic, watch crystals, leather and painted or varnished surfaces including automobiles. Be sure to read the labels, and if in doubt try a sample on an obscure surface area and check it after 24 hours of exposure to DEET.